By Xah Lee. Date: 2017-06-28 . Last updated: 2018-04-14 . 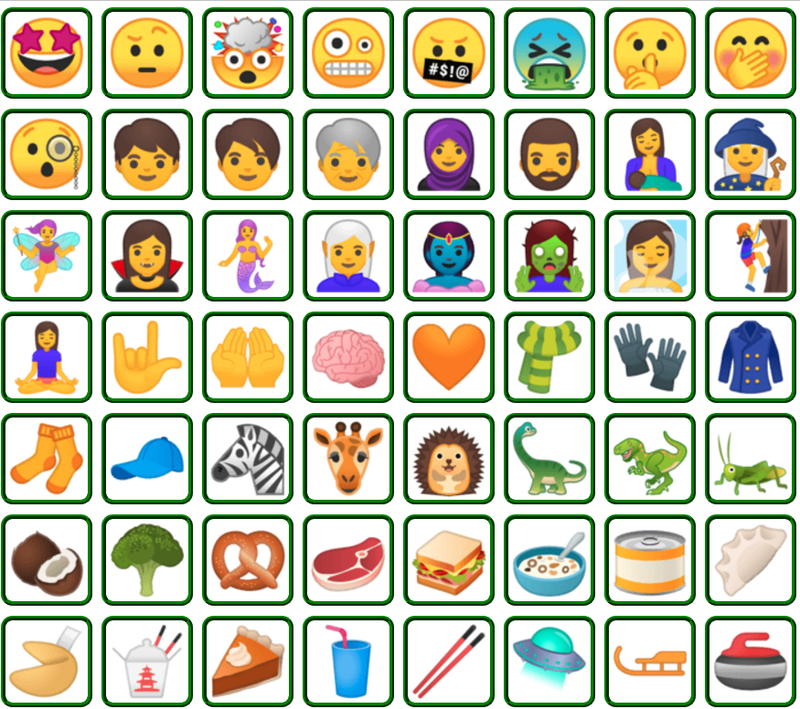 Unicode 10.0 is released on 2017 June 20. The new scripts and characters in Version 10.0 add support for lesser-used languages and unique written requirements worldwide. 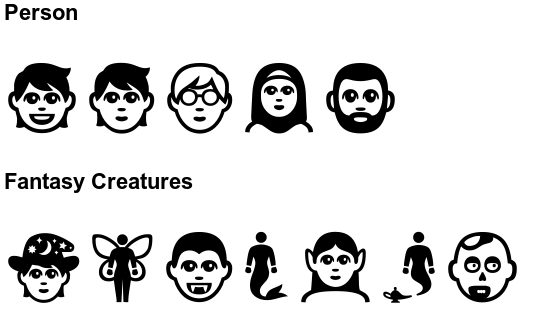 New Characters Added in Unicode 10. Note: font won't become available until Google, Microsoft, Apple etc release them. Probably around end of 2017.